Anne Hobson is a Program Manager for Academic & Student Programs at the Mercatus Center at George Mason University. She is currently an associate fellow of technology policy at the R Street Institute and a 2017-2019 Internet Law & Policy Foundry fellow. Prior to that, Anne was a Public Policy Associate at Facebook. 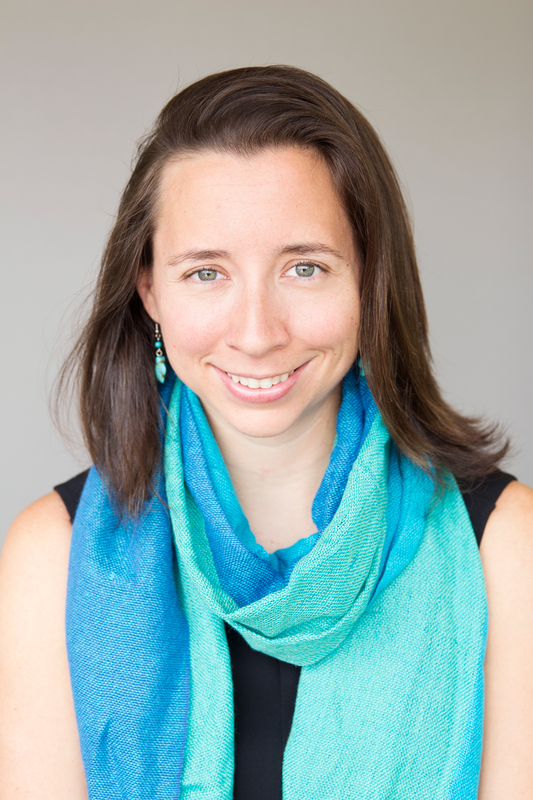 She is currently pursuing a PhD in economics from George Mason University and is an alum of the Mercatus Center MA Fellowship at George Mason University. She continues to focus on policy issues associated with emerging technologies, such as artificial intelligence, virtual reality, and cybersecurity. She received her B.A. in International Studies from Johns Hopkins University. Should the Government Require Companies to Meet Cybersecurity Standards for Critical Infrastructure?